Recent Arrival! 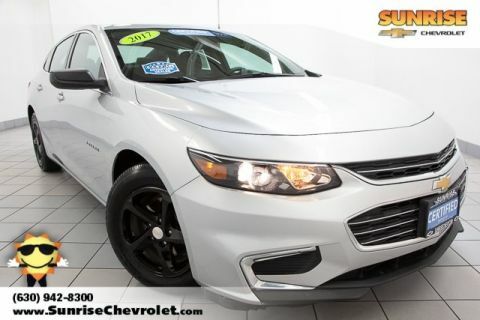 Sunroof / Moonroof, Convenience Package, Heated Driver & Front Passenger Seats, Leather-Appointed Seat Trim, Leather-Wrapped Shift Knob, Preferred Equipment Group 1LT, Rainsense Wipers, Remote Vehicle Starter System, Universal Home Remote. Clean CARFAX. 2014 Chevrolet Captiva Sport LT Odometer is 10498 miles below market average! Certified. 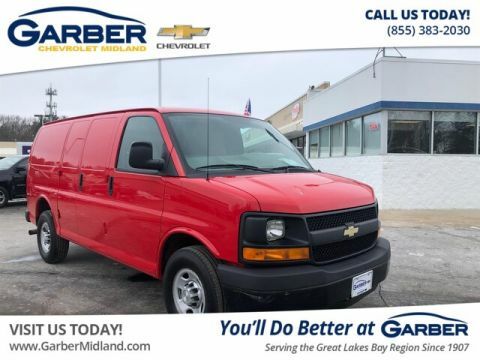 92 other people expressed interest in this vehicle! 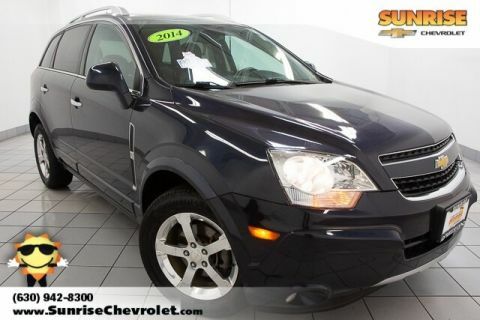 Complete this form or call 630-984-7554 to get our best price on this very popular Captiva Sport! This is a really nice Captiva Sport! We’ve had significant interest in it today! Schedule a no-obligation test drive online now. 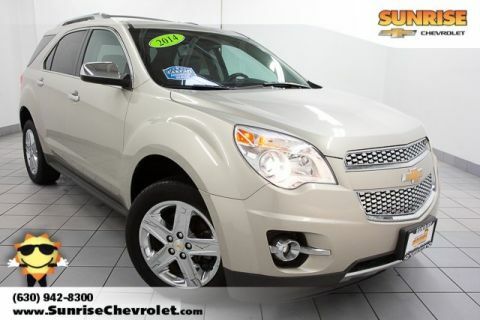 Complete this form or call 630-984-7554 to ask us a question about this very popular Captiva Sport! This is a really nice Captiva Sport! We've actually had significant interest in it today! Easily check if it's still available below.